Because I'm here to minister and empower you to become all God envisioned so you can experience what God S.A.W.W. (Spiritual, Abundance Wholeness & Wealth). Take a moment, cruise the website and be empowered to receive your showers of blessing and live the abundant life God envisioned just for you! 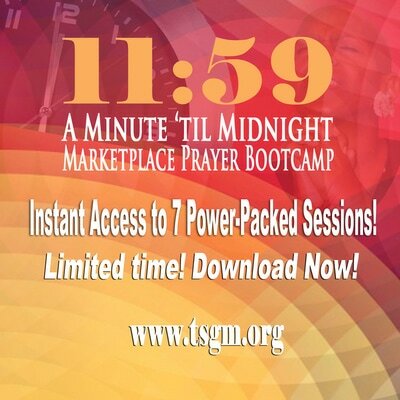 Instant Access to 7 Power Packed Sessions! Limited Time! Download Now! Invite Elder Jacqui Showers to address your next event. 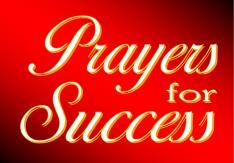 Please share your prayer requests and testimonials of praise.